Florin Berindeanu received a B.A. and M.A. 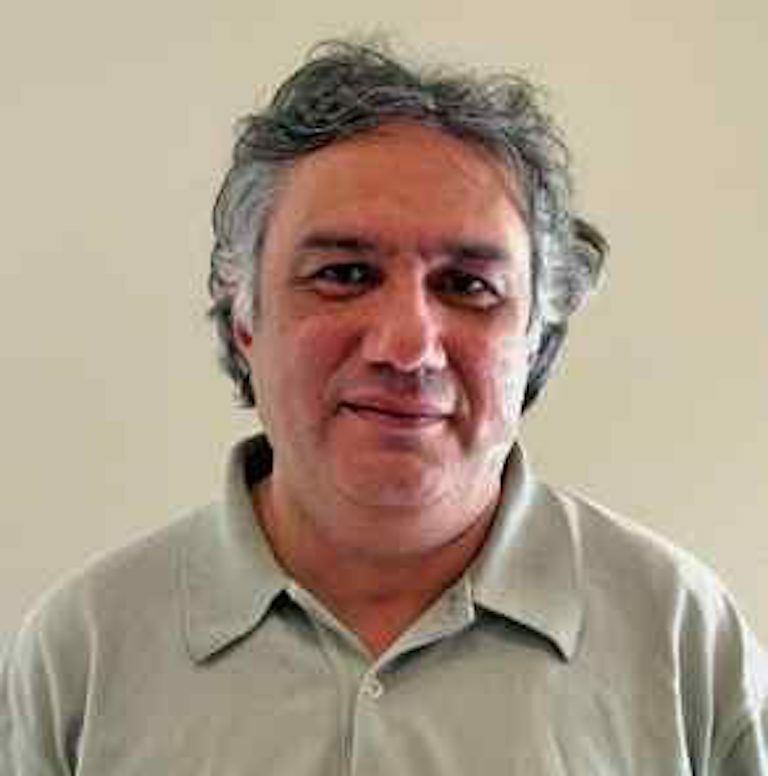 from University of Bucharest in Comparative Literature and Italian, a PH.D. in Comparative Literature from University of Georgia, Athens, and he was also a Fulbright Scholar at University of California at Irvine. He teaches Comparative Literature/World Literature courses from Antiquity to 20th century, Italian, and Semiotics. As a generalist in the field of literature and literary theory, his specialty is Medieval Studies and mysticism and he has published in collective volumes and academic journals on Dante, apophatic mysticism, and Derrida, as well as on modern Italian authors such as Vico, Pirandello, Carmelo Bene, and Pier Paolo Pasolini. He is working on a book project on mystical thought and collaborating for an encyclopaedia on medieval literatures with articles on narrative strategies and literary theory in Medieval Studies.